​The EDD Memorial﻿﻿﻿ Fund is a 501(c)3 no﻿﻿﻿n-profit organization dedicating to creating sports programs for individuals with physical and developmental disabilities. ﻿ Our goal is for people with disabilities to experience freedom, independence and adventure through participation in sports. We partner with colleges and sporting organizations to provide various adaptive sports opportunities in Central NY, Eastern PA and Central/Northern VT.
To provide sports opportunities for children and adults with disabilities. The EDD Memorial Fund vision is for individuals with disabilities to build self-confidence and purpose, and to believe that they can do anything to which they set their minds. Our belief is that by teaching a young woman who uses a wheelchair how to ski, for example, we are also helping her learn to believe in herself and in her potential. More than 3,400 athletes have played sports at our programs since 1998. 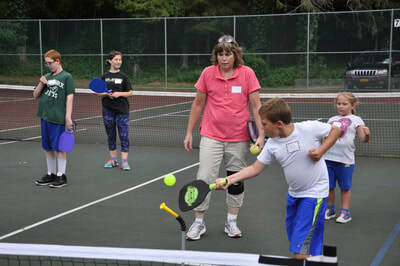 The EDD Memorial Fund provides recreational and competitive sports programs for individuals with any type of disability. 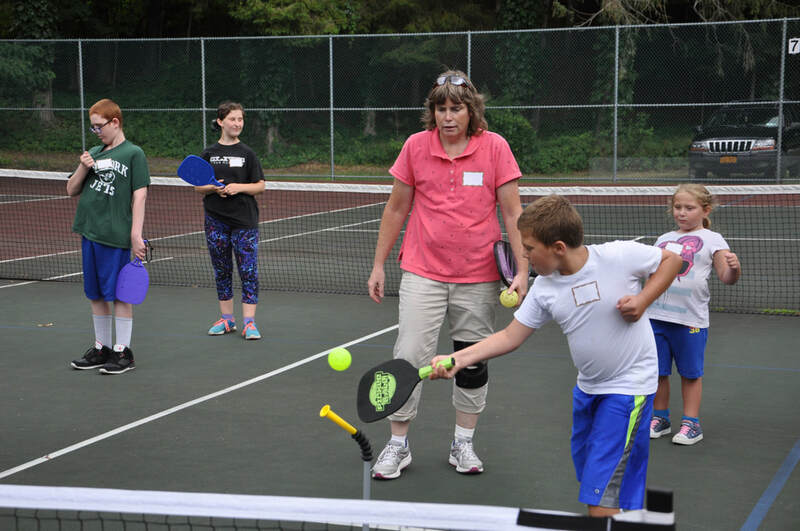 Click here for more information about our adaptive sports programs. Many of our programs are run by student athletes from Castleton University, Hartwick College, Muhlenberg College, St. Michael's College and SUNY Delhi. A 1:1 or 1:2 volunteer-to-athlete ratio allows us to adapt the activities for each athlete’s unique abilities. We aim for every athlete to experience success on the field, whether through developing a new skill or scoring a goal. 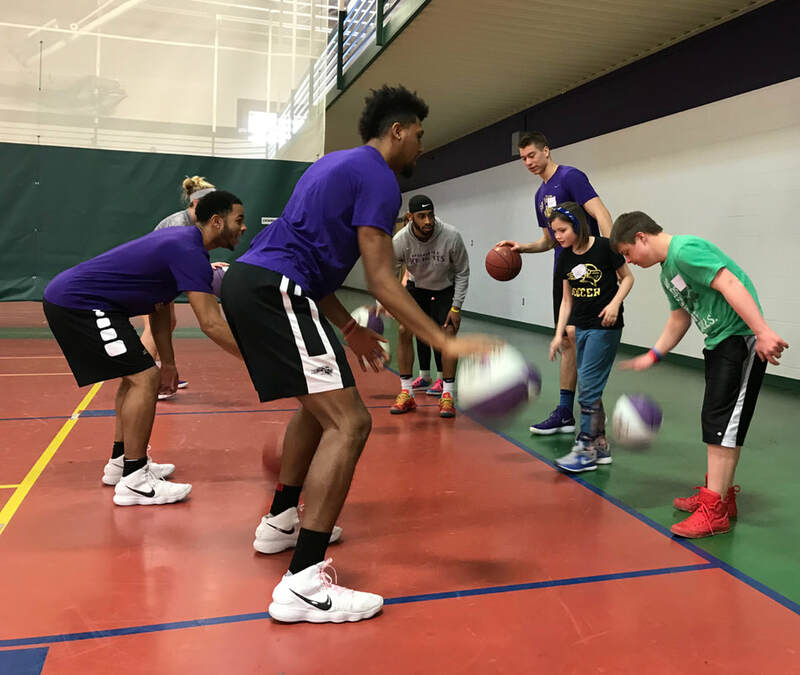 The bonds between our athletes and volunteers are strong; our athletes love working with college athletes and look forward to re-connecting with their buddies each time. "Your foundation does as much for the volunteers as they do for the disabled." 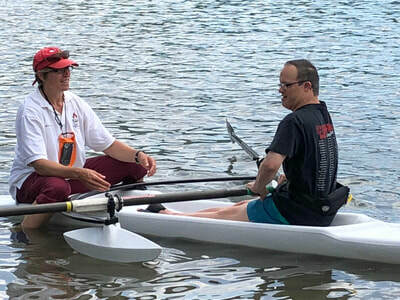 The EDD Memorial Fund was founded by Eric D. Dettenrieder’s friends and family to share his love of adventure with handicapable children and adults. Eric had a passion for skiing and was happiest when he was out on the slopes, whether skiing with buddies or teaching beginners how to ski. © COPYRIGHT Eric Douglas Dettenrieder Memorial Fund 2019.